Practicing dentist, husband, writer, researcher and world traveler. A tireless student of biology, dentistry and health, Dr. Meyer has compiled in excess of 4500 hours of continuing education since leaving dental school. Past president of the International Academy of Biological Dentistry & Medicine, he was responsible for the creation of the country's first certification examination for becoming a Biological Dentist. He was credited with the creation of the wildly successful Regional Meetings for the academy. Dr. Meyer also created the tiered recognition program of a Biological Dentist that recognizes the accomplishments of those in the field to the public. He has been on the radio numerous times over the years talking about the issues of holistic dentistry. For example, mercury fillings, fluoride use, root canal problems and more. He was recognized in The Top 20 Docs of Alternative Medicine in 2013. 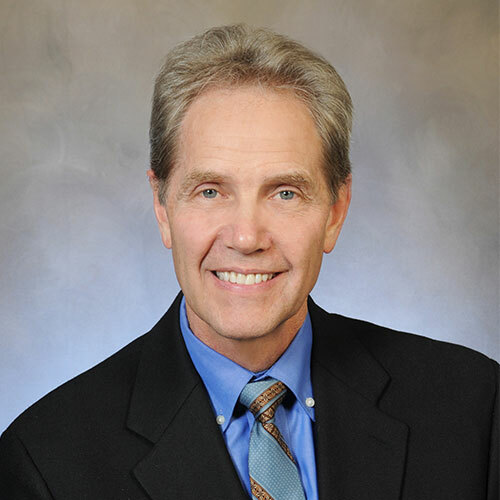 Dr. Meyer has lectured in several foreign countries as well as across the US on the topics of Holistic Dentistry.